Ahhhh. Coming right up! How many cans? Ohhhkay... scribbles on paper that'll be a loooooootta money, you sure? You don’t happen to be short on employees, do you? Heh, yeah actually. scritches head Need a job? Can I pay in screws? Well, I need a job that allows me to check on my Great Dane at home every so often... unless I could bring him here..? Ohm, yes! thinks about it as long as you got enough! Write up a check, will you? Awesome! I wouldn’t mind being a clerk! Nods I'll have "new flavors" soon. Writes check. here ye go! Thanks! takes check Sure! you can be the clerk Sno! I just got the Great Dane and haven’t named him yet, so in your honor I will name him Pringles. Not a bad name for a fawn Great Dane! Hiya! Can you get me some vinegar and salt Pringles? 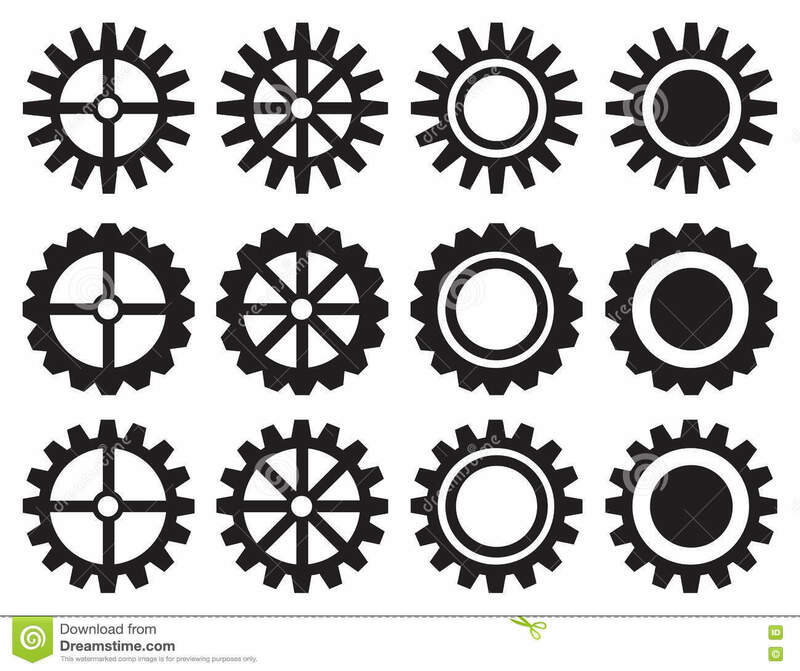 pant pant That'll be 12 cogs!